Demoms sound like a interesting story. 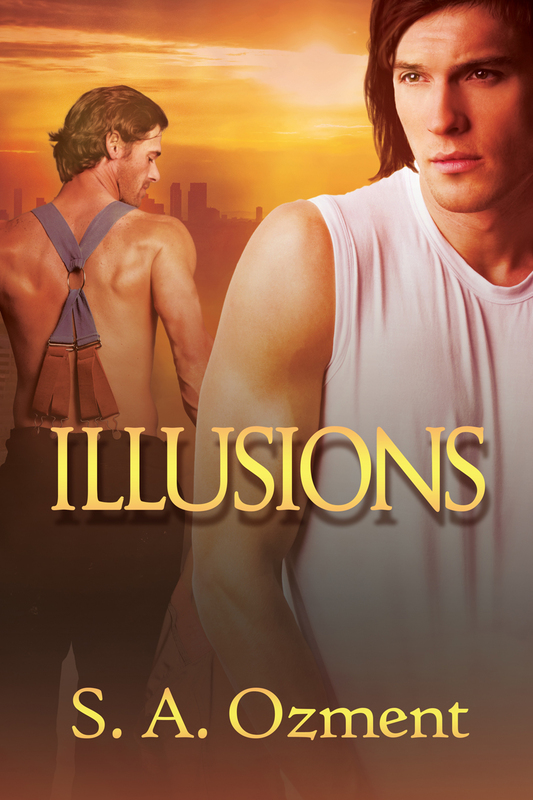 You’ve won a copy of Illusions. 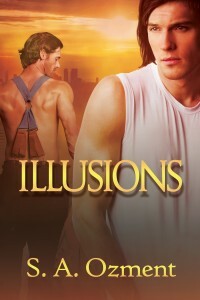 Please let me know if you want a paperback or an ebook. If you want a paperback, please email your address to: sozment1@gmail.com Thanks for joining me yesterday! !